This course is for individuals seeking a core understanding of wines. This qualification explores the major grape varieties and the important wine regions in which they are grown. You will learn about the style of wine produced from these grapes, as well as the key classifications and labelling terminology. A basic overview of the key categories of of spirits and liqueurs will also be covered. April 1st, 2nd, and 3rd. comprising of 50 multiple choice questions, which will be held on the final day. 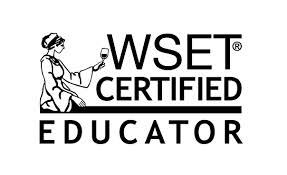 and lapel pin and will be able to use the associated WSET certified logo. comprising of students from all over Europe , including some Irish students who gave us a warm Irish welcome and showed us around the Kilkenny area in evenings. Mary was an enthusiastic teacher who has a great love and knowledge of her subject. 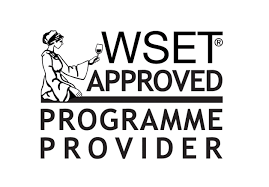 We passed our exam with Distinctions and look forward to returning to Thomastown again to do the WSET Level 3 course."